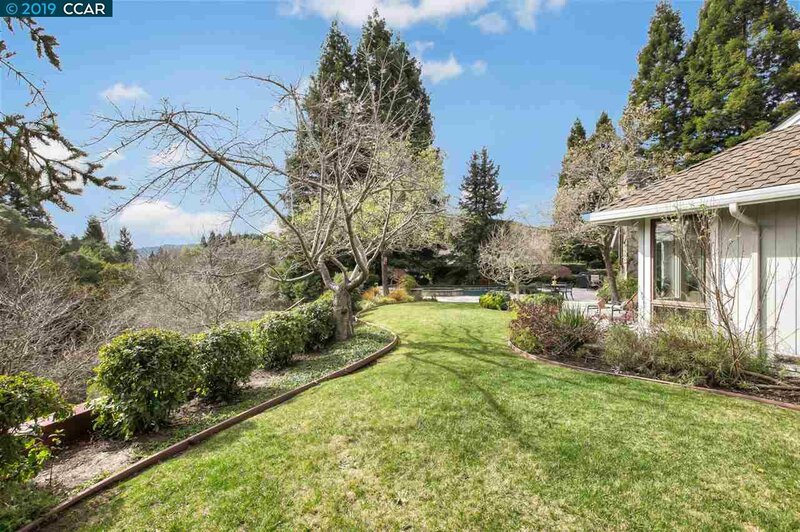 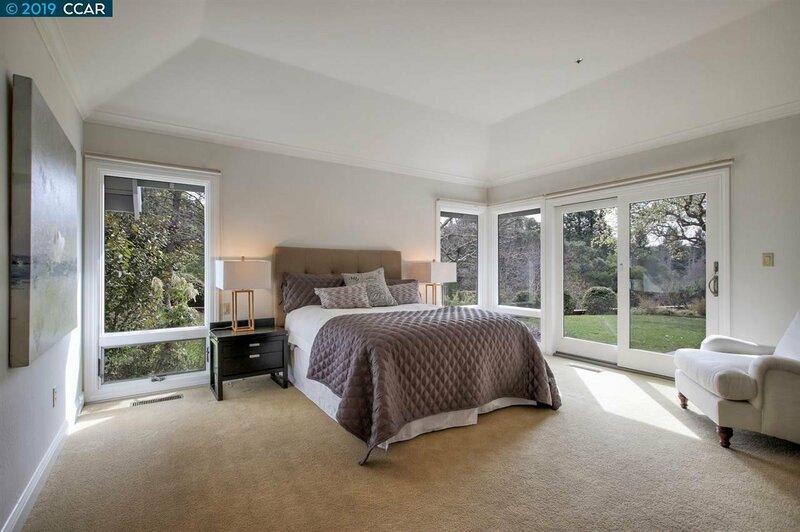 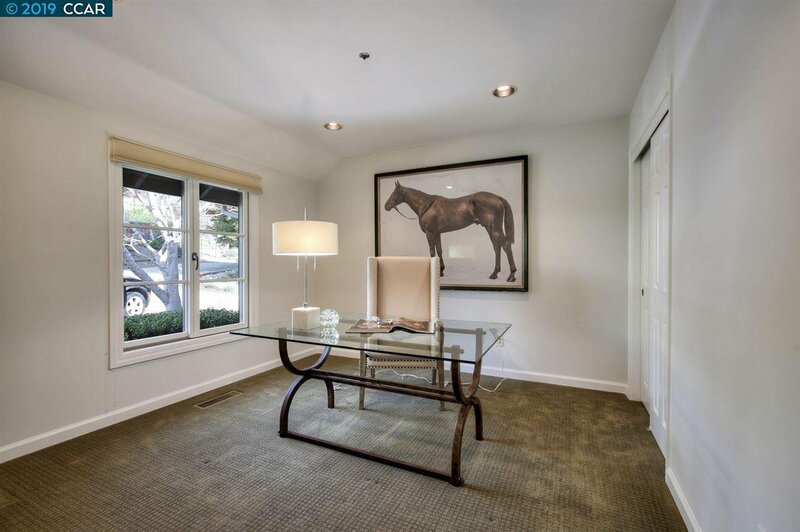 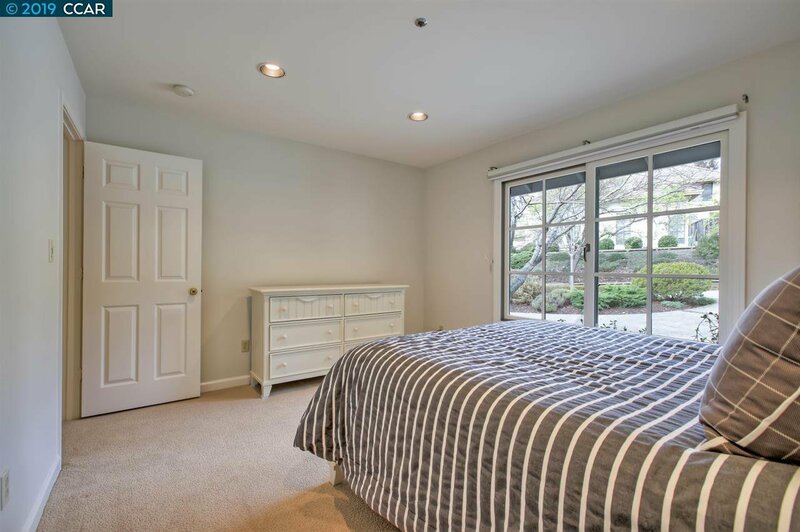 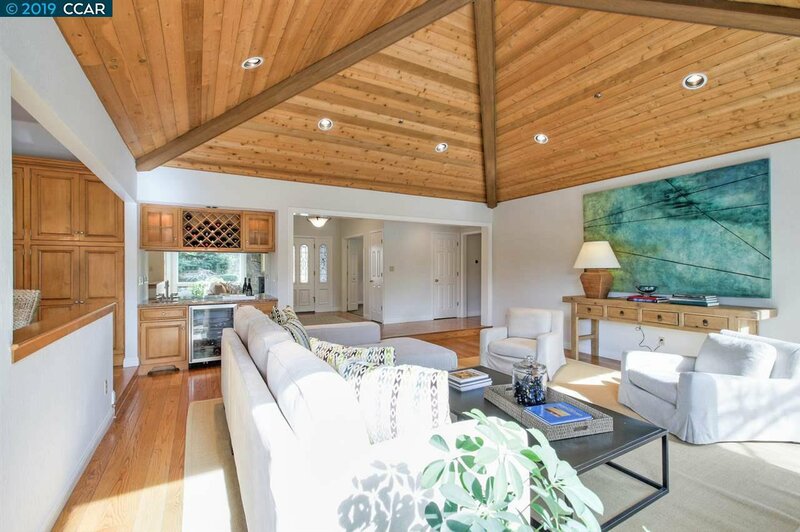 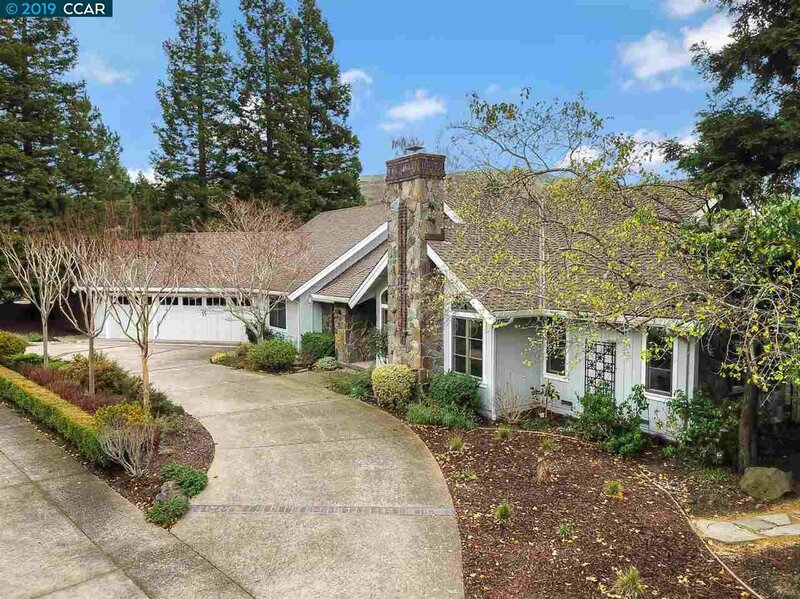 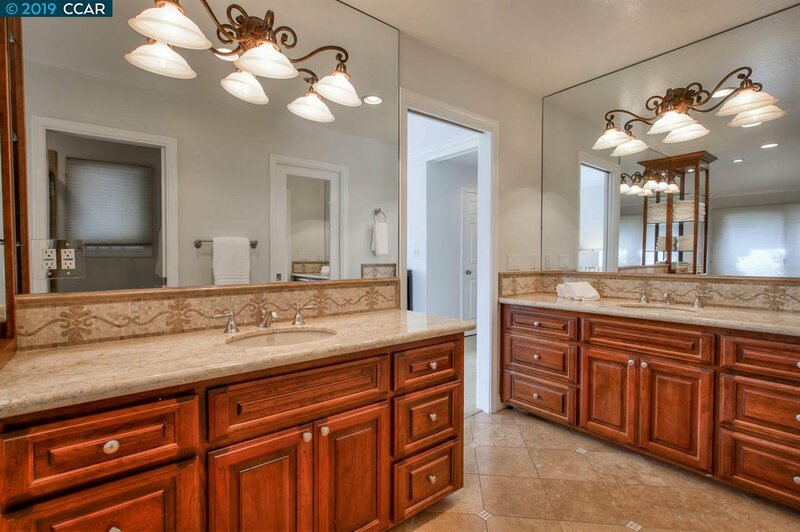 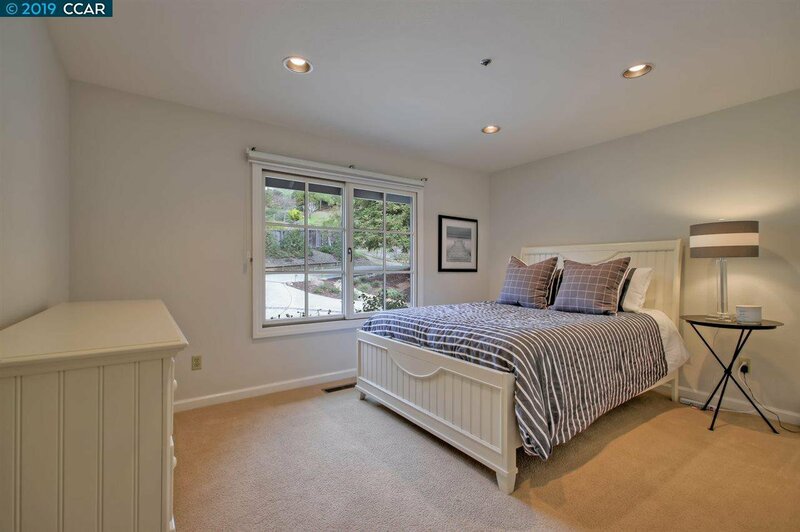 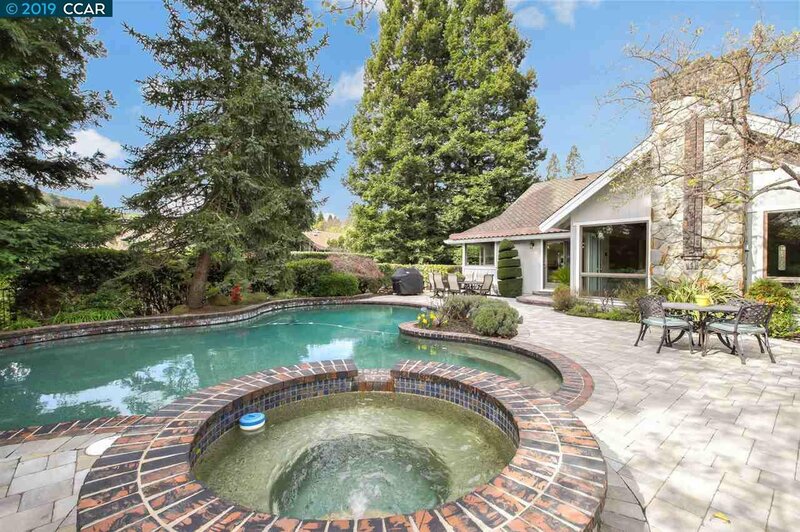 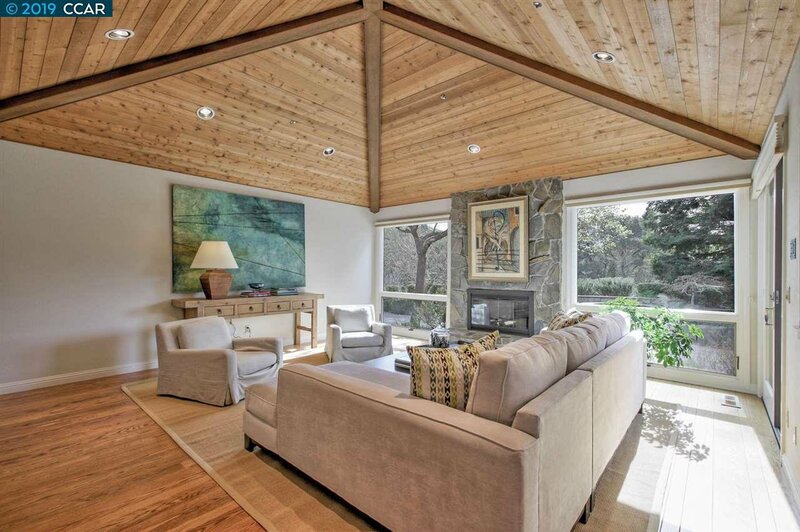 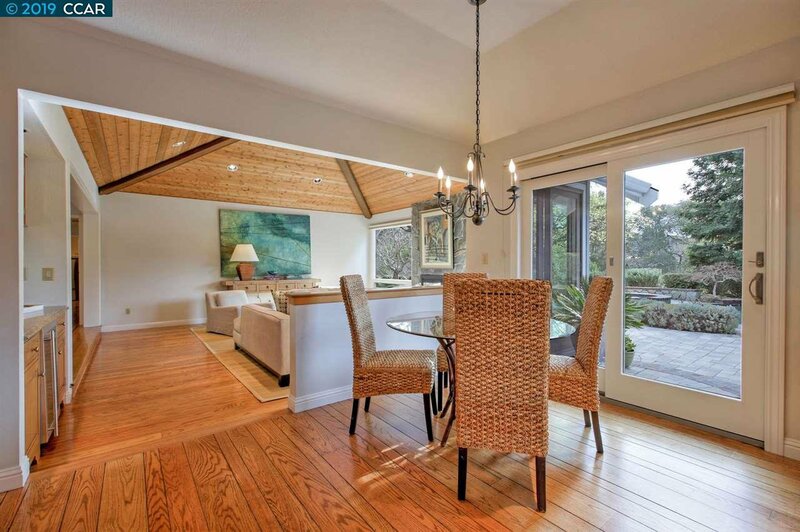 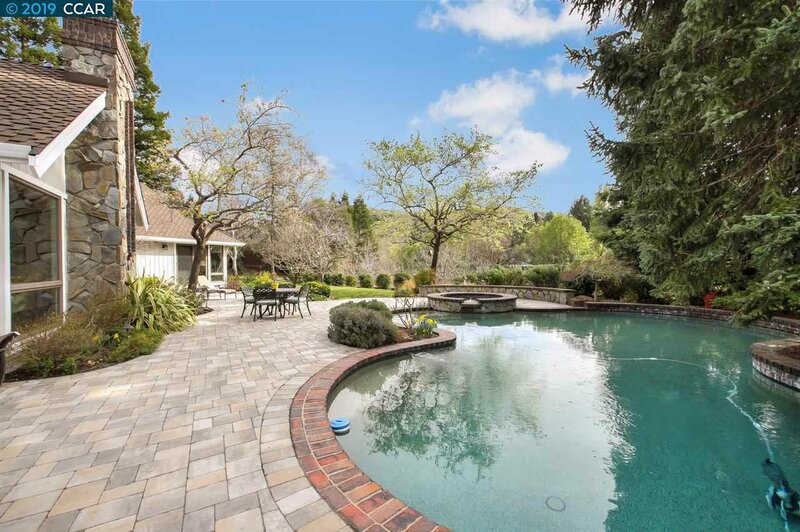 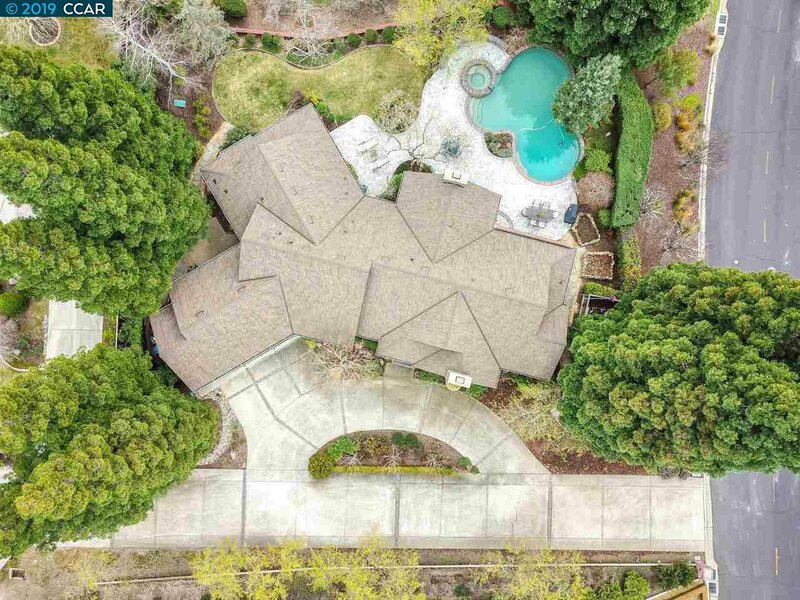 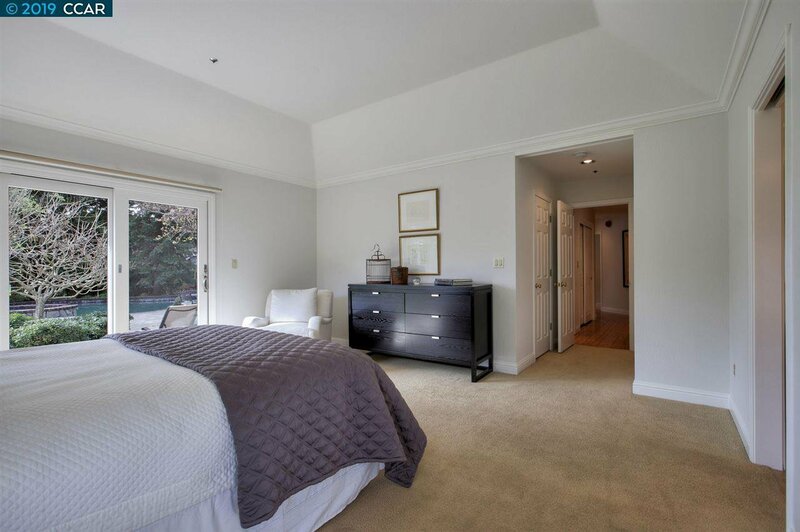 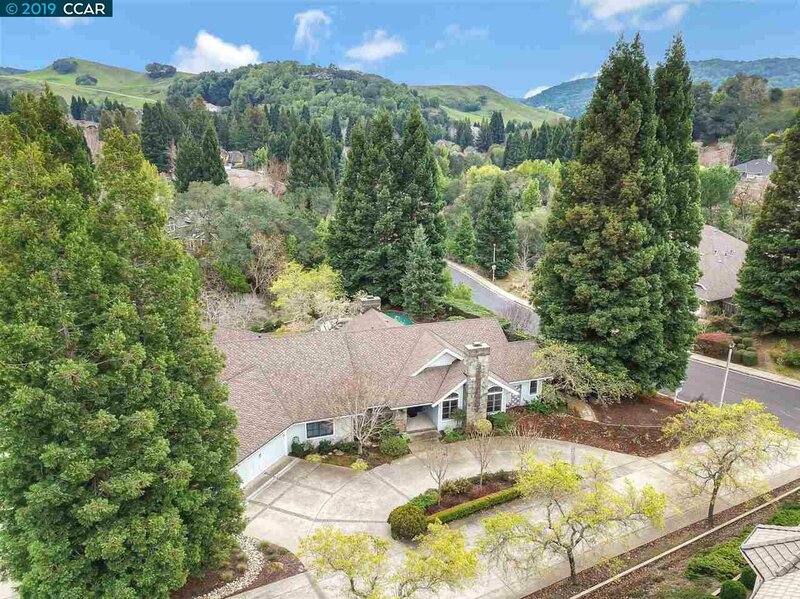 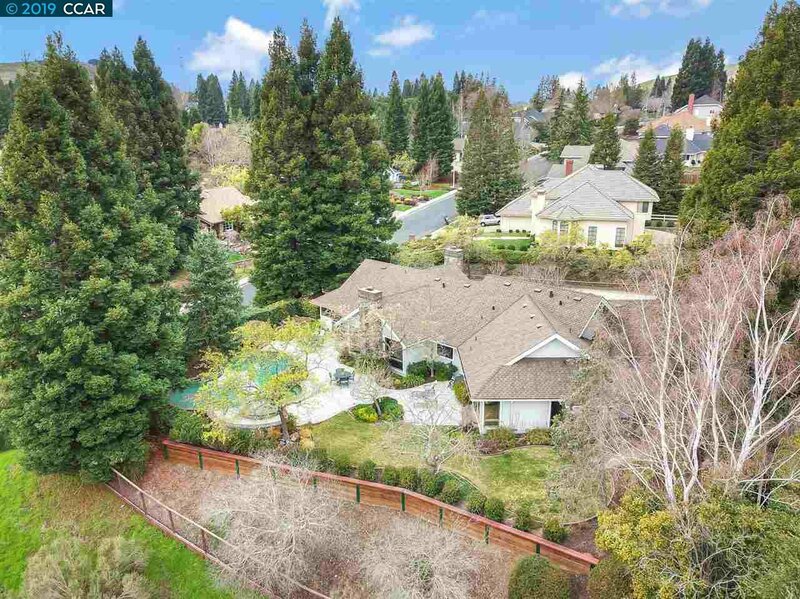 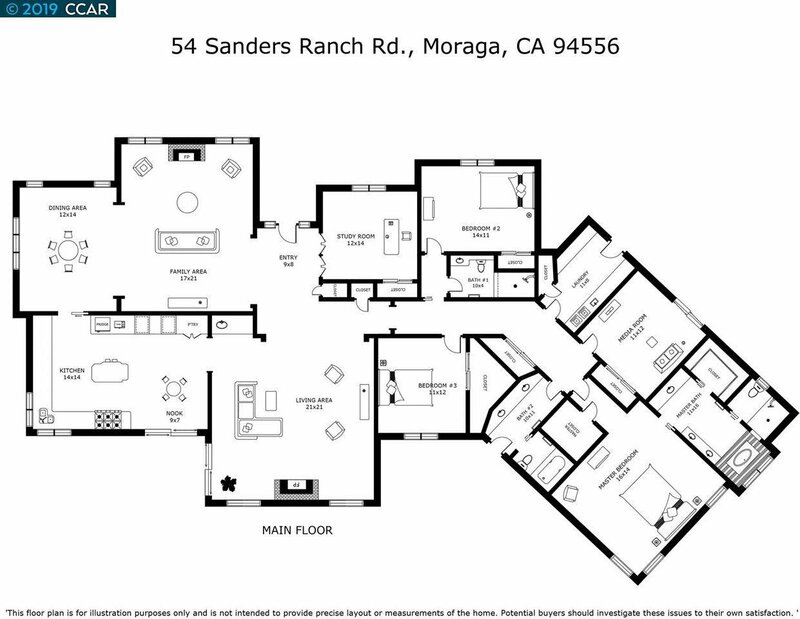 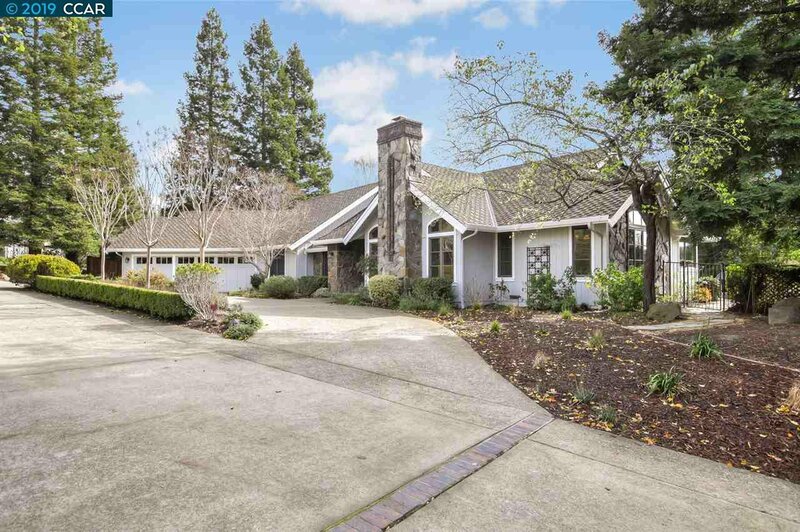 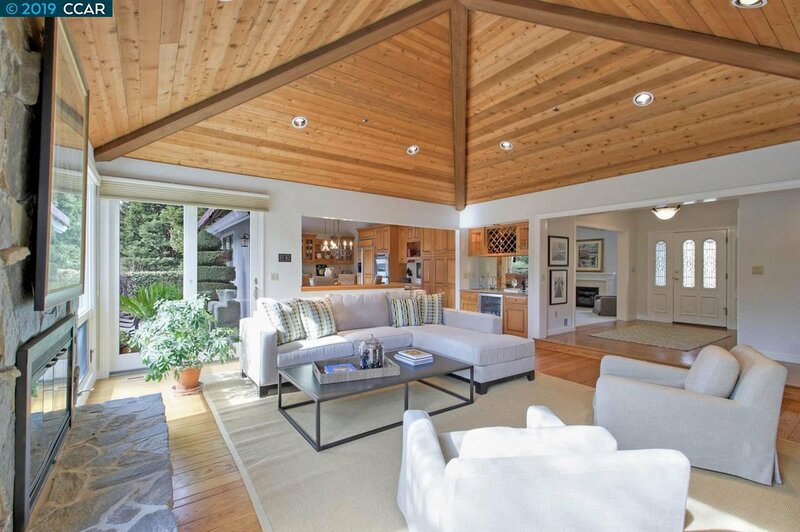 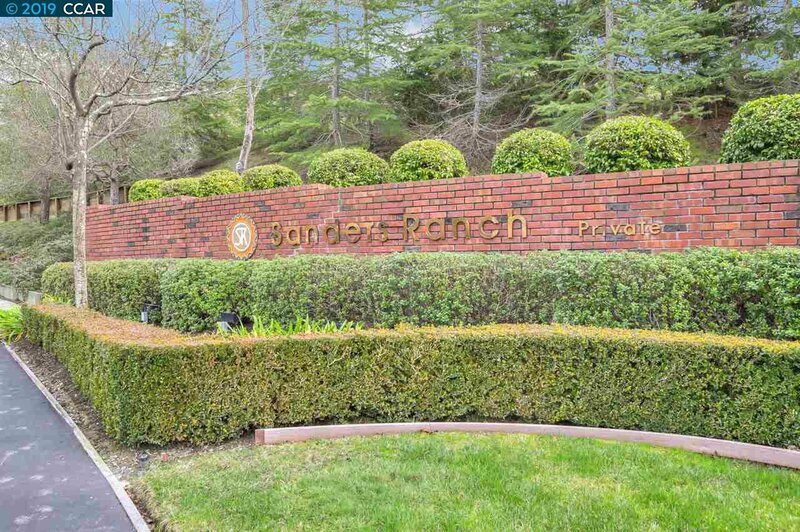 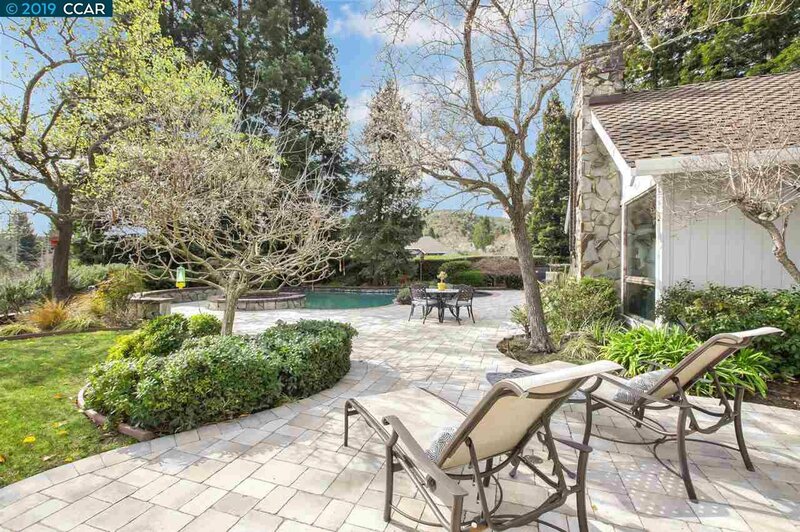 This wonderful single level home is in Sanders Ranch, a great community of Moraga known for beautiful open space, privacy and proximity to Rancho Laguna park & top-rated public schools. 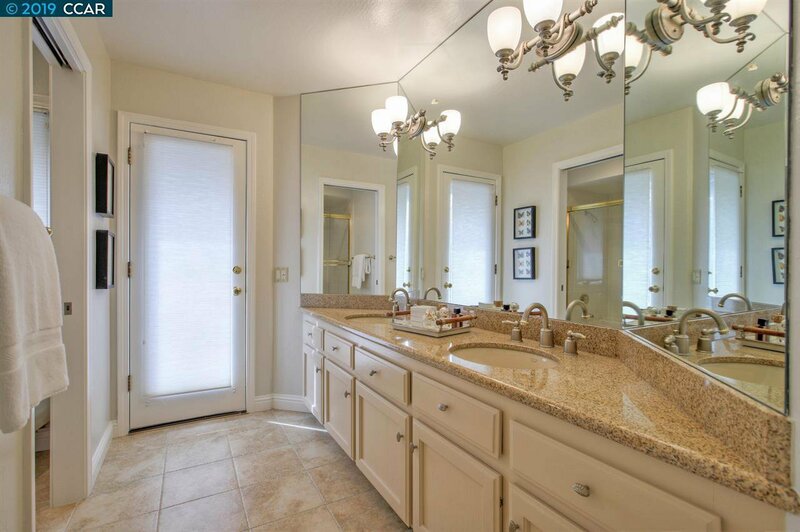 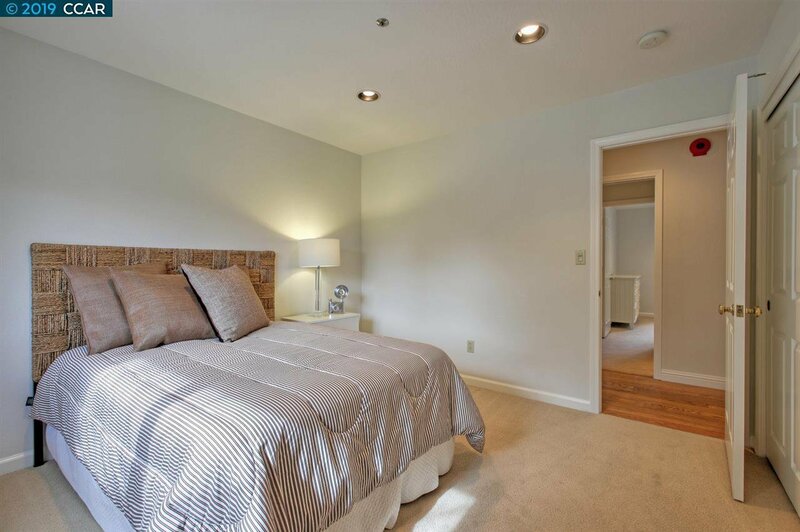 The house is completely updated and features a comfortable floorplan, ideal for indoor/outdoor living. 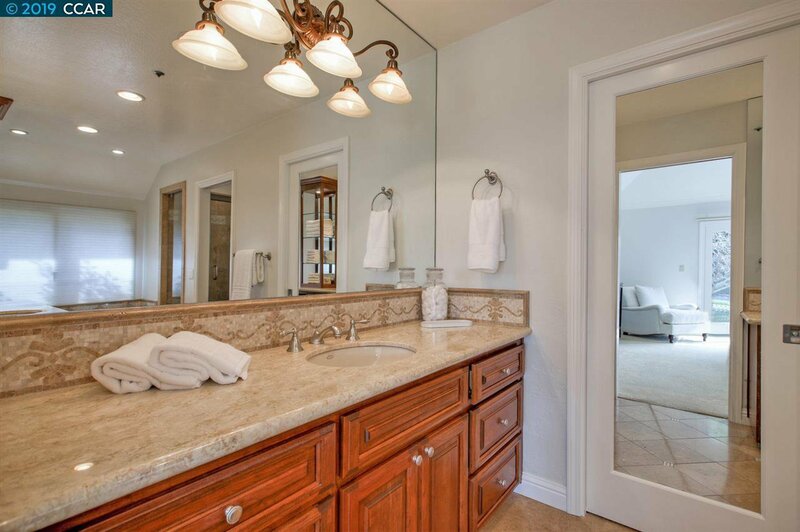 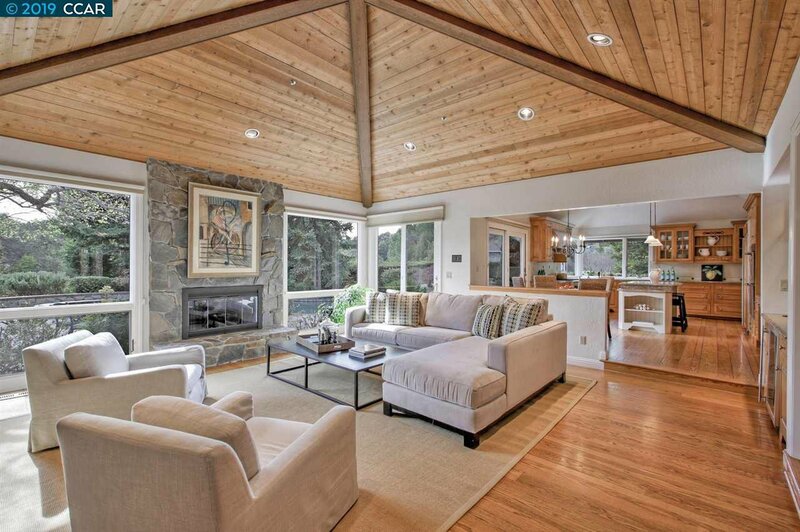 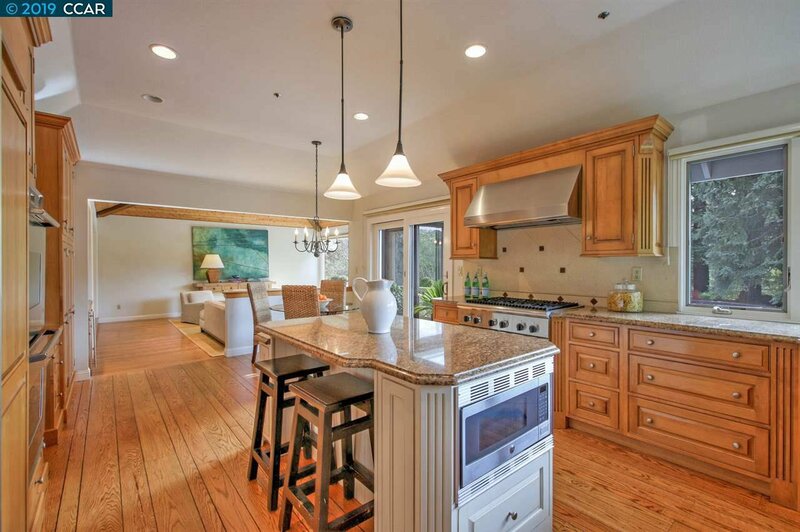 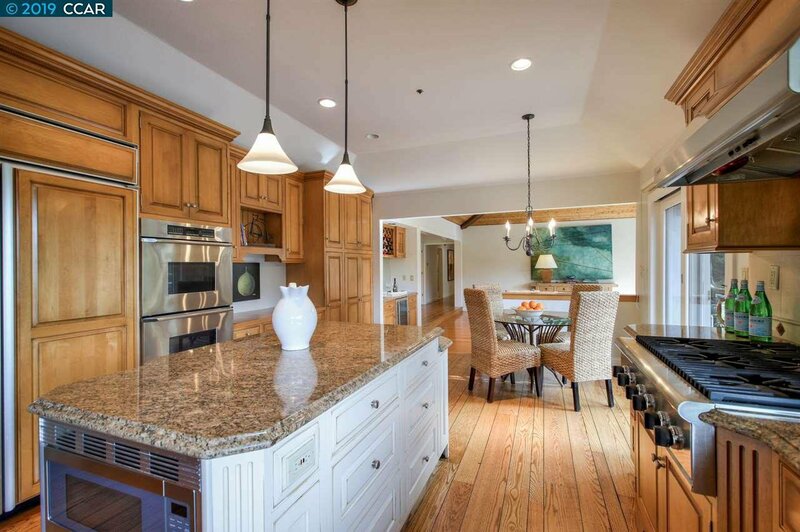 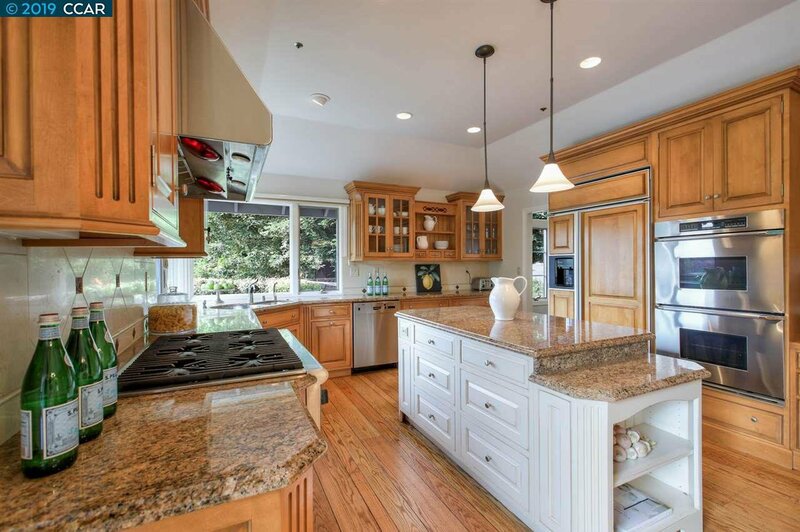 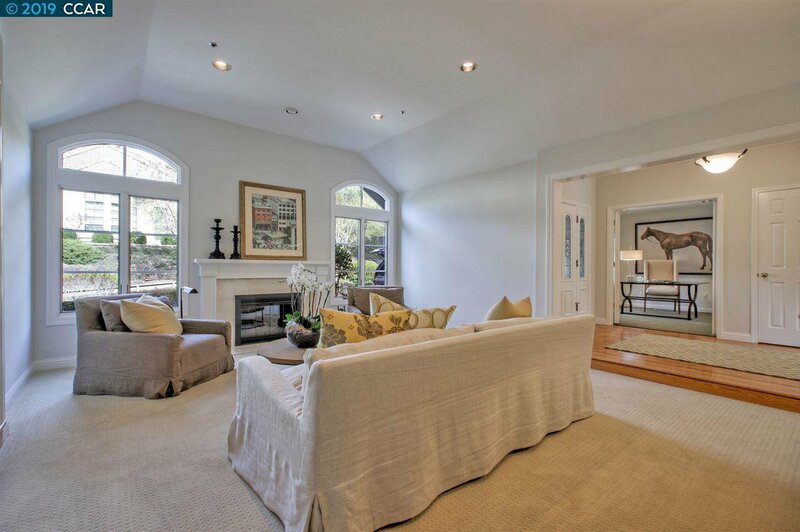 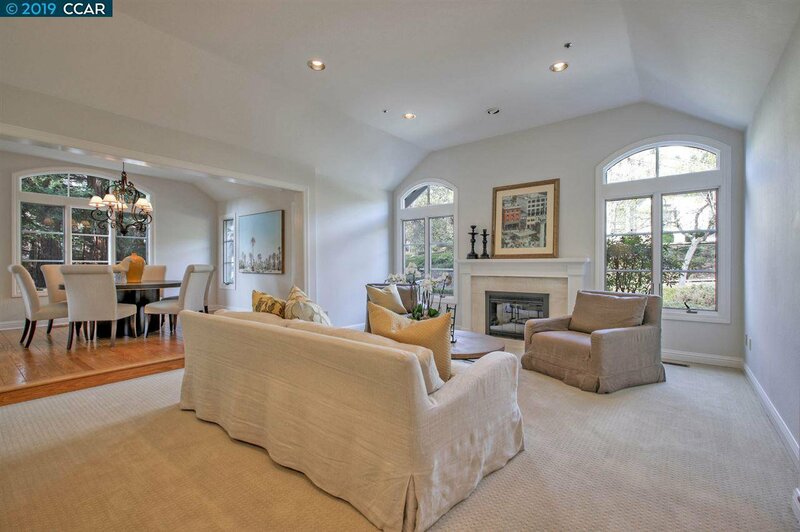 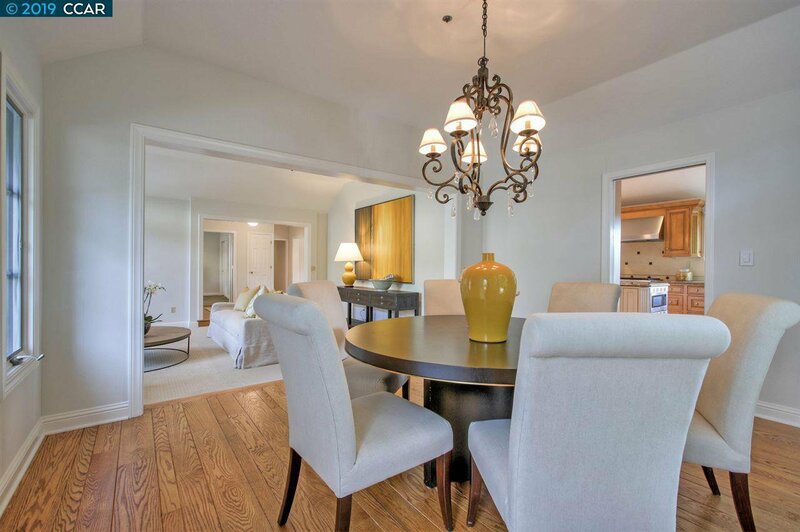 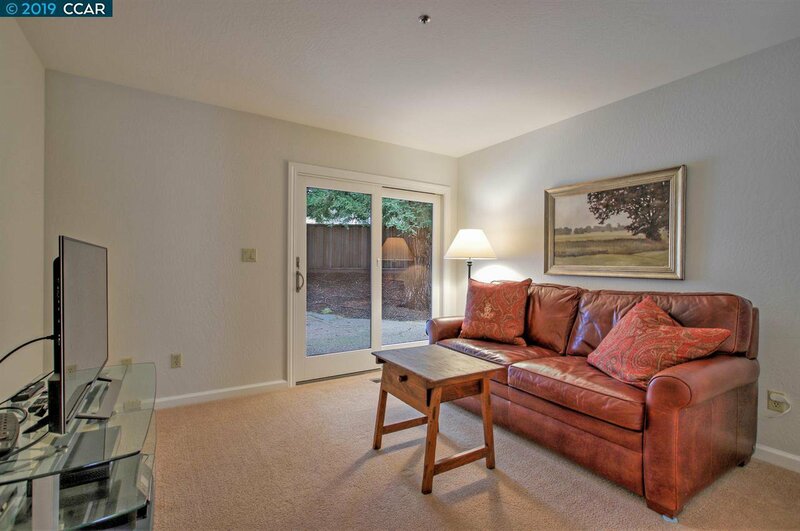 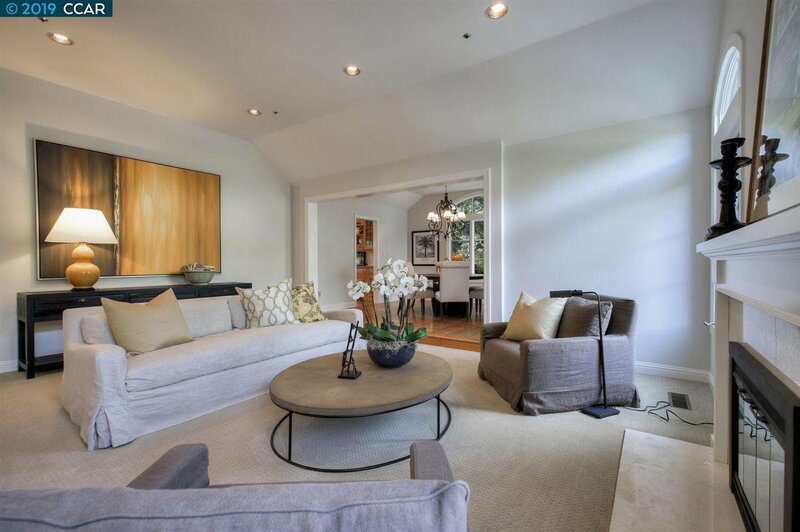 The spacious kitchen with an island is adjacent to a large family room and has an easy access to the backyard. 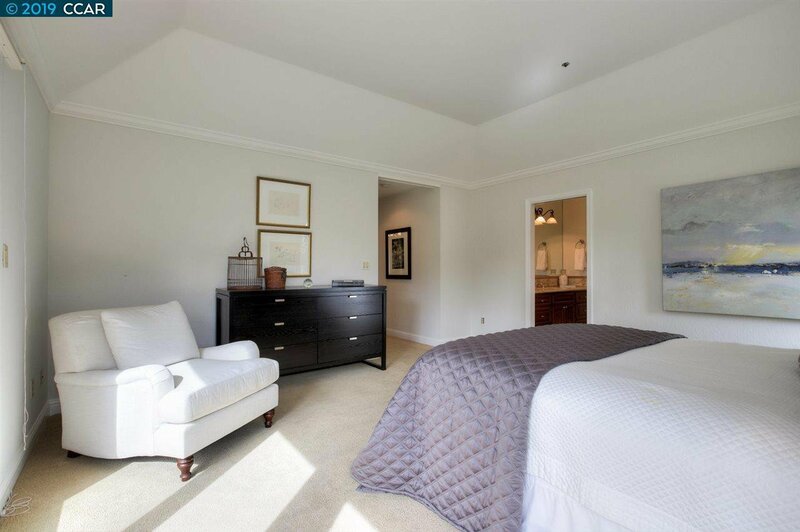 The beautiful grounds are professionally landscaped and feature a sparkling pool & spa, lawn, expansive paved patio and gorgeous gardens. 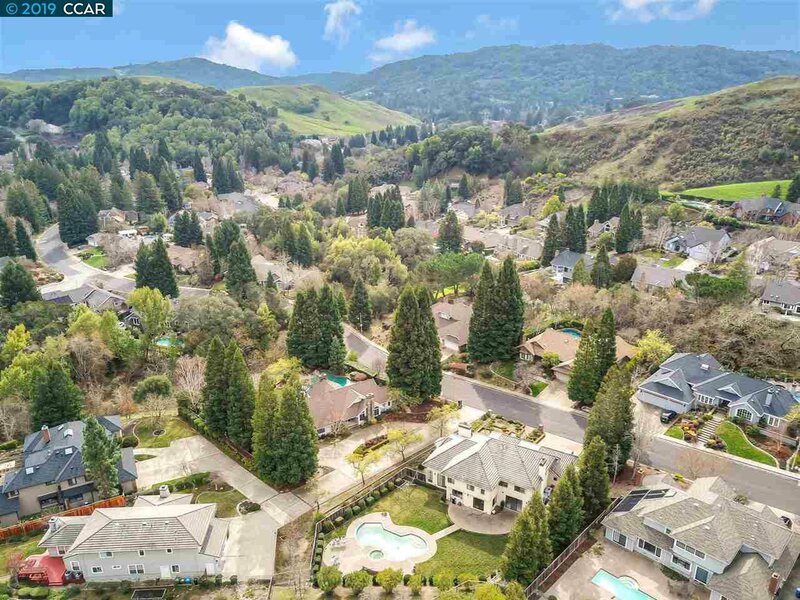 Welcome to Moraga, an outstanding community that cares about kid's education, biking & hiking trails, swim clubs, terrific parks with many recreational activities and a wonderful Sunday Farmers' Market.